With over 300 days of Mediterranean sunshine a year, rooted in fertile soil with dedicated farmers that carefully tend its olives and then press them with gentle care, it’s no surprise that it shows in its amazing oils. 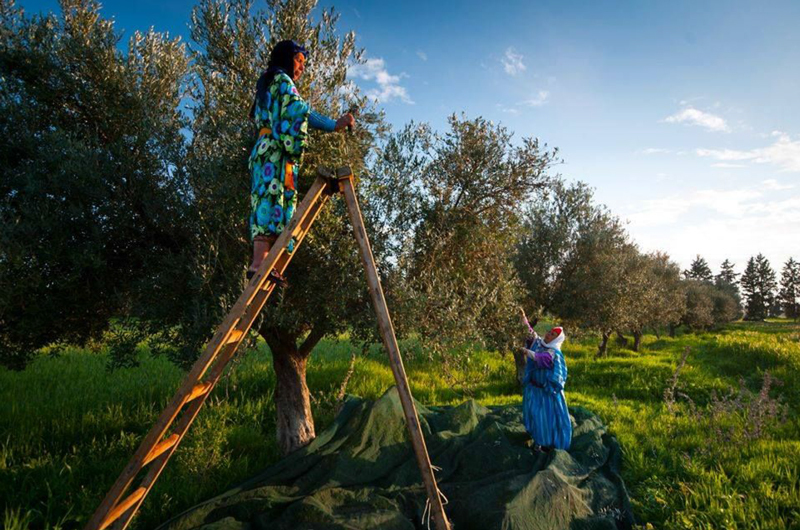 With a production of 340 thousand tons, Tunisia ranks 2nd in the world for olive oil production. Immerse yourself at the heart of the production chain, with a trademark of Tunisian terrain. Tunisia takes home the Gold Award at the New York International Olive Oil Competition twice with Gold-winning Zeet and Olivko. Both are organically produced and made with a Tunisian olive variety called Chetoui, one of two major varieties produced in the north of the country. Tunisia has such as long history of olive cultivation leading back to ancient Roman times, making it one of a kind and worth the gold!